Should Ballroom Dancing be a Sport in the Olympics? Is dancing a sport or art? There are certainly strong-minded folks on either end of that question, but we’re here to say that dancing can be both a sport and an art! Just because there are artistic components to dance doesn’t mean it’s not a sport. 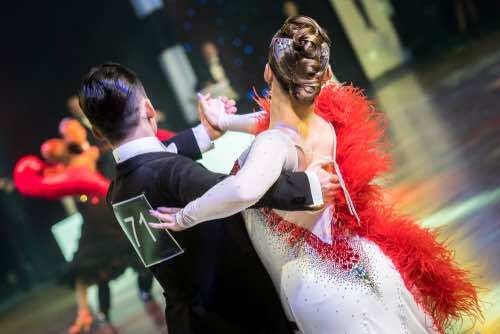 As you begin toying with the idea of ballroom dance lessons, you may be wondering if there are any unwritten ballroom dance rules you should be aware of. You’d hate the be the one out of the loop, after all! To start your ballroom dancing journey on the right foot, review the below ballroom dancing rules you’ve probably never heard of. You just might be surprised! 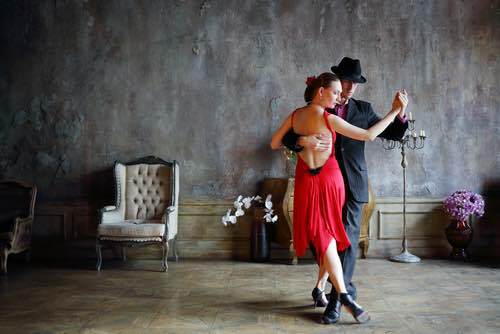 Ballroom dancing is a blast, but your experience can greatly differ depending on your dance partner. How do you find the ballroom dance partner that complements your skills and style perfectly? Well, we’re going to help you find your match made in dance heaven. A good ballroom dancer can captivate a crowd with their showmanship, technique, elegance across the dance floor and ability to remove us from our current situations and transport us into the dance. 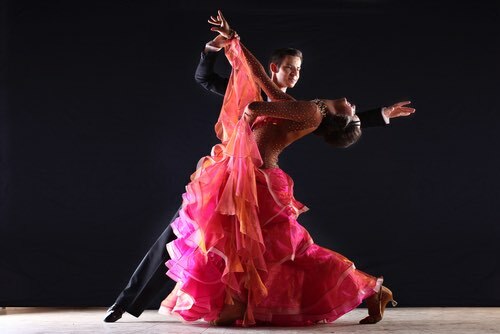 What’s the Difference Between International and American Ballroom Dance? Perhaps you didn’t even realize there was a difference between International and American ballroom dance. 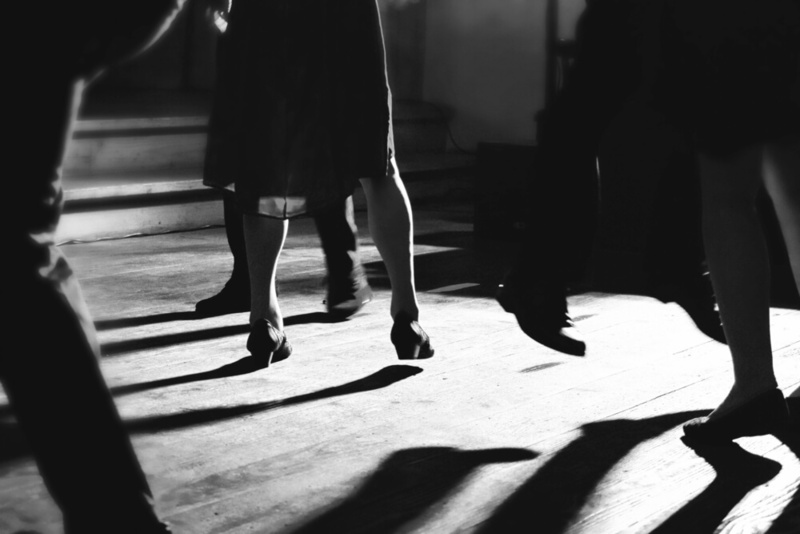 To help clear the air about this oft-asked question, today’s post will delve into the differences of both types of ballroom dance so you’ll never be confused again!